Wish, a shopping platform with over 100 million users, feels like a cross between Pinterest and Amazon. 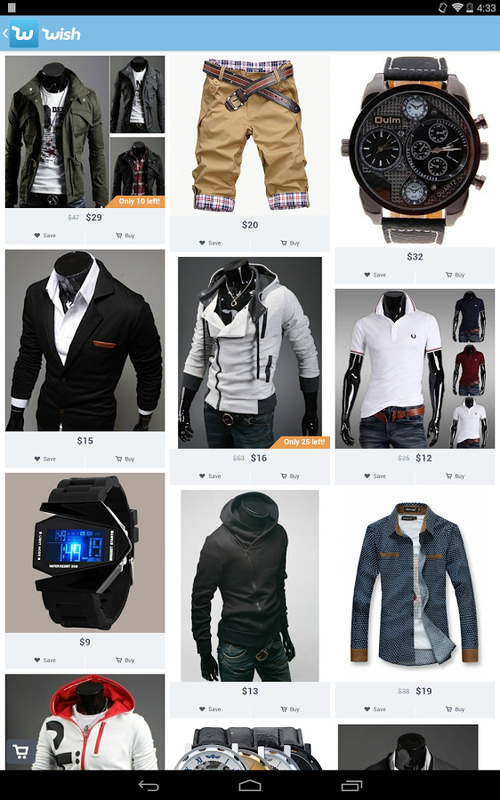 The site's Android app provides an experience where you don't just browse products, you view how people look wearing and using those products. 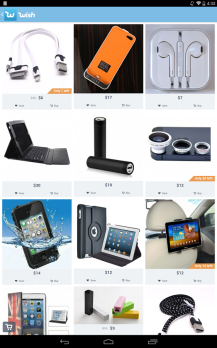 It's like a catalog tailored to you. 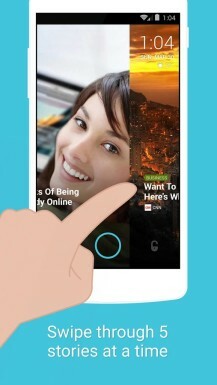 Today Wish announced that it has acquired Locket. 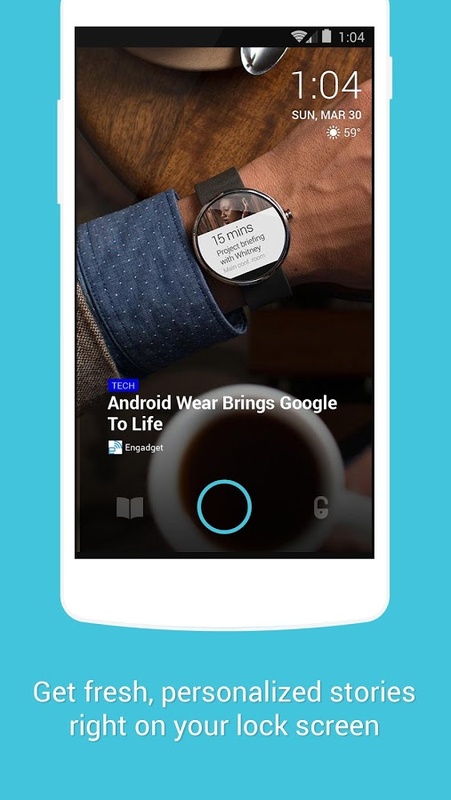 Locket is a lockscreen that lets you browse headlines without having to unlock your device. You can see current events, keep up with the latest tech, see what's going on in the business world, and follow other topics you'd expect from an RSS feed reader. Over one million people have downloaded the app, which has raised $3.2 million from investors since its founding in 2013. The acquisition also included ScreenPop, an app Locket developed that lets users share pictures on their friends' lockscreens. "Wish is creating what Amazon could have been on mobile -- a personalized shopping mall available in your pocket for anyone around the world. I'm delighted to be joining the Wish team." 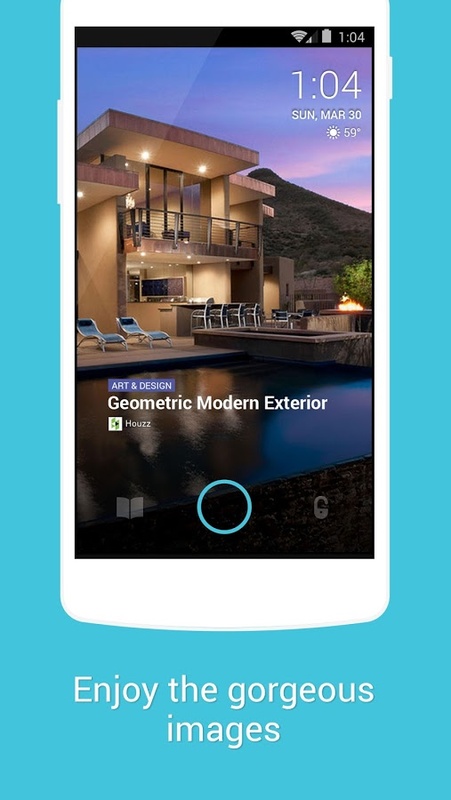 In the press release, Wish says it wants to utilize Locket's expertise in engaging users with intelligent recommendations and a visually appealing experience. We'll have to wait and see whether this means the Wish app will adopt some of Locket's functionality, Locket will start trying to sell you products, or some combination of both. SAN FRANCISCO, July 14, 2015 /PRNewswire/ -- Furthering its vision to create an engaging, native mobile experience, Wish, the leading mobile commerce platform, announced that it has acquired Locket, an intelligent personalization platform that brings breaking news and other content to smartphone lock screens. Founded in 2013, Locket has reached more than one million users and raised $3.2 million from investors including Tyra Banks and Turner Broadcasting. Yunha Kim, Founder and CEO of Locket, will be joining the Wish executive team as Head of Growth to lead growth initiatives and communications for Wish and its family of mobile shopping apps, including Wish, Geek, Cute, and Mama. "Wish is creating what Amazon could have been on mobile -- a personalized shopping mall available in your pocket for anyone around the world," said Kim. "I'm delighted to be joining the Wish team." Wish's acquisition of Locket reflects the company's continued investment and focus on content discovery for mobile users. "Our mission and Locket's missions are highly aligned," said Peter Szulczewski, CEO of Wish. 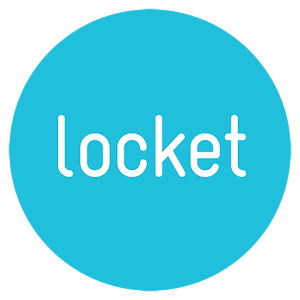 "We hope to benefit from Locket's expertise in engaging users with intelligent recommendations and creating a beautiful, native mobile experience." Founded in 2011 by Google and Yahoo alums Peter Szulczewski and Danny Zhang, Wish is the #1 mobile shopping platform in Europe and America. 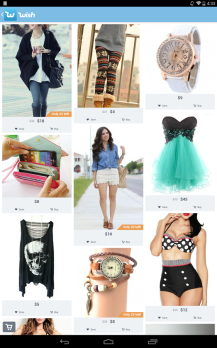 Today, more than 100 million users use Wish mobile apps to browse a worldwide selection of trending fashion, accessories and electronics directly at their fingertips.